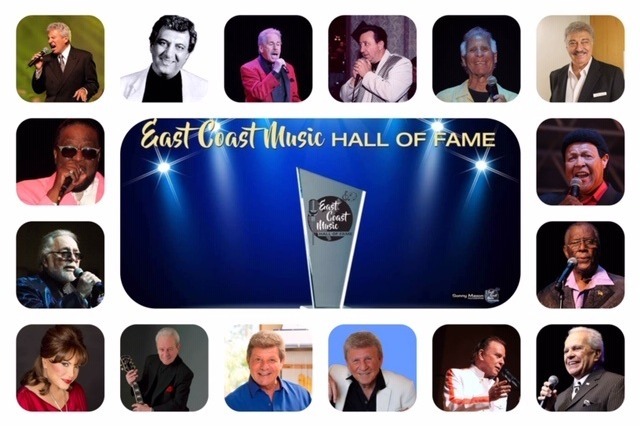 Scheduled to open in June of 2020, the East Coast Music Hall of Fame Museum is a Wildwood New Jersey gem for both serious music fans of the 50’s, 60’s and 70’s as well as the casual visitor to one of the Jersey Shore's best vacation spots. With robust exhibits and in-depth history, the museum exposes, educates, and entertains visitors with all that is the rich musical culture of our music. While highlighting over 28 categories of inductees each year and Honoring Lifetime Achievement recipients in all aspects of the music industry. 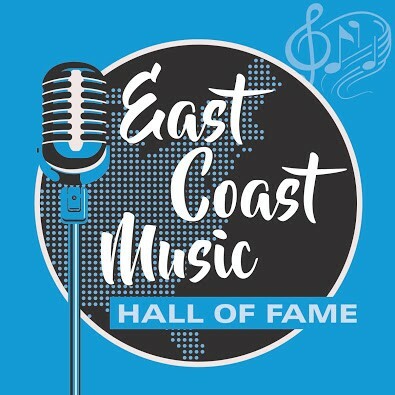 You will enjoy viewing hard to find album covers and photographs, important awards, unique art, musical instruments and costumes, tour jackets, and other special items that can only be seen at The East Coast Music Hall of Fame Museum. The museum is being built through the generosity and support of a society of fans from Maine to Florida as well as our generous corporate sponsors, so that it would serve all four components of our mission: preserving history, celebrating excellence, supporting education, and ensuring the future of the music. New talent who want to preserve and continue this musical legacy. We dedicate ourselves to lifting the human spirit, in celebration of the human endeavor to persevere , overcome and achieve a lifetime of dedication by an individual, group or organization of the many art forms and categories of the music industry. To create pathways for those who will continue to produce this music for future generations. Giving recognition to those who have dedicated their lives to preserving our music. Creating pathways for those who wish to continue the sound, the music, the laughter, the excitement of our industry. President & CEO Thomas Petillo sr.
Our music and region have been neglected far too long and it is time for the East coast music scene and industry to have its own Music Hall of Fame based here in the metro region, where our music was born and still thrives. 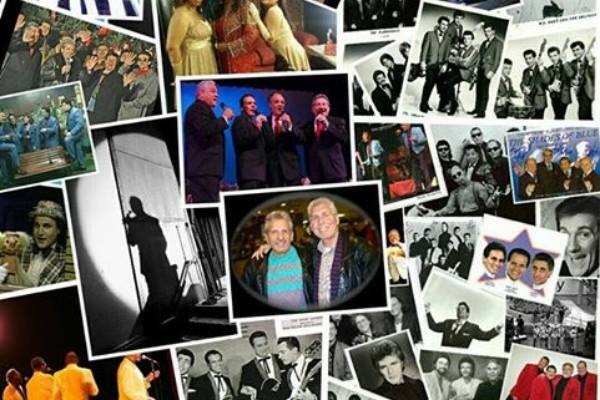 The lack of recognition to our music and music maker artist’s like; Connie Francis, Johnny Maestro, Three Dog Night, The Belmont's, and genres of music like Doo Wop, Rhythm & Blues, Blue Eyed Soul, Rock & Roll, and the Philly sounds of Soul Music is a testament to why we need our own East Coast Music Hall of Fame. We are determined, with your help, to change that before many of the older generation depart this world. DON'T YOU THINK ITS TIME FOLKS!! !